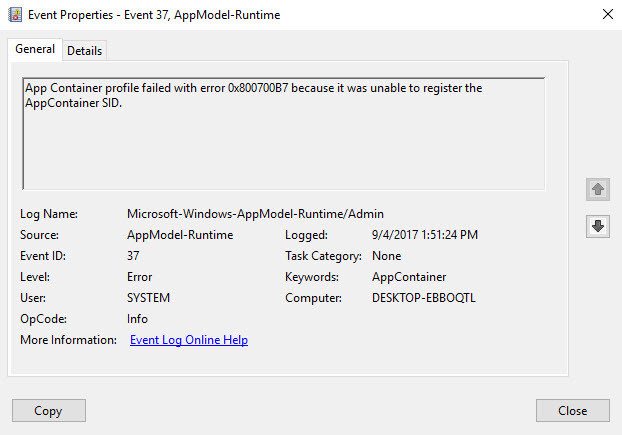 In this tutorial, see how to fix “App Container profile failed with error 0x800700B7 because it was unable to register the AppContainer SID” for Event Viewer in Windows 10. 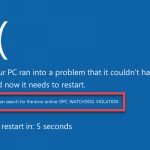 Recently I noticed some Windows 10 users reported that after upgrading to Windows 10 Creators Update (V1703), they faced a strange error 0x800700B7 while tried to log into the Event Viewer. But don’t worry, because the “App Container profile failed with error 0x800700B7” error has no lots of effects on user experience or your system performance. 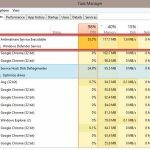 But it can annoy some users and you might want to fix it, to clean Event Viewer. 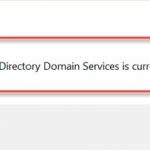 In addition, the error may also relate to the following error while starting the CldFlt service. Step 1. 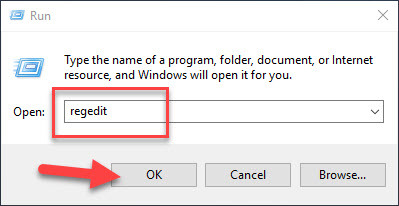 Press Windows Key + R then put regedit in Run dialog box open Registry Editor. Press Enter and click OK. Step 4. 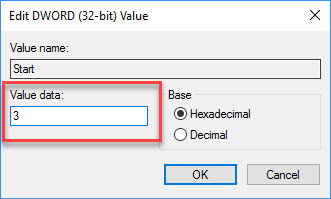 Now you set the value data to 3 from 2. Click OK to save changes. Step 5. 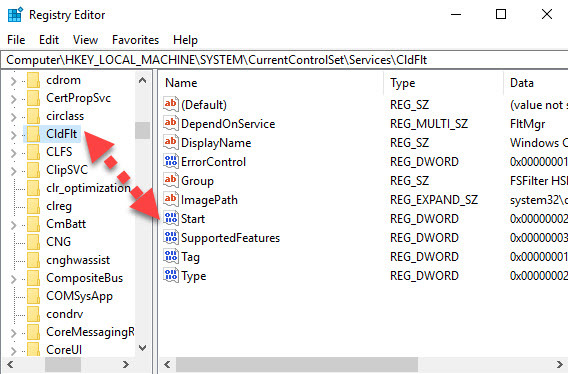 You can close Registry Editor and restart your system. After few restarts, you’ll see that the error 0x800700B7 is no longer logged under Event Viewer. This way is quite quick and easy to get rid of the “App Container profile failed with error 0x800700B7” error. 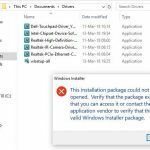 You can also see this video below to learn more how to fix “App Container profile failed with error 0x800700B7 because it was unable to register the AppContainer SID” for Event Viewer in Windows 10. Hope something helps you. 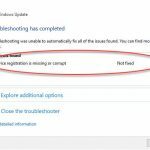 If you have any other Windows related problems you can see for the solution on Windows 10 tips. I tried this solution at least three different times. The first time, I thought the issue was solved. The next two times, I saw that the value had already been changed, so I tried deleting and re-changing it. The final time, I figured, why bother?